The MOOG Sirin is limited to 2500 units worldwide - if you make electronic music, you will be the envy of everyone with this in your studio! Secured in a brushed stainless steel enclosure with a retro-inspired colour palette, Sirin foretells of future joys and transports inter-dimentional energy with ease. An intoxicating conjuror of both quintessential lead and menacing Moog bass, Sirin’s fully-recallable analog sound engine originates with two analog Taurus Bass oscillators modified to soar octaves above the boundaries of its mythical ancestors. 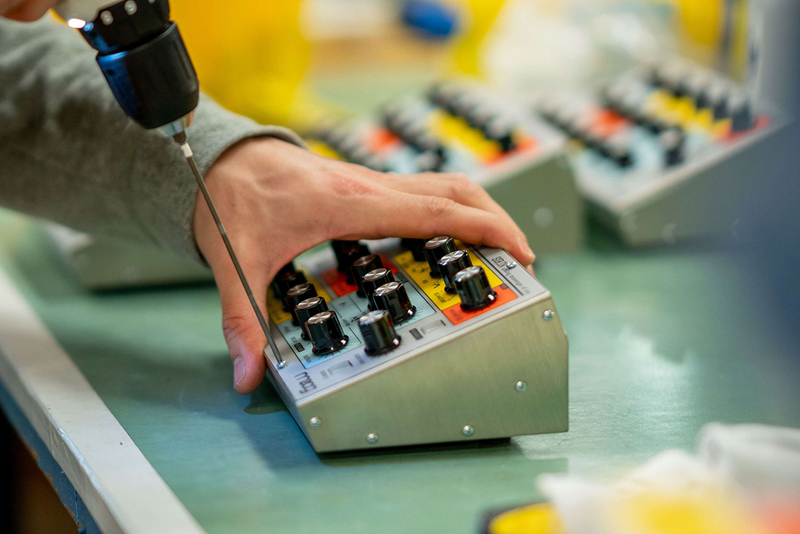 Sirin is the first instrument in Moog’s Taurus family of bass synthesizers designed to generate pitches far above middle C, inviting searing, soft, and even clangorous lead sounds with ease. Sirin’s harmonic transmissions are dynamically shaped and sculpted by a classic 4-pole Moog Ladder filter, which operates in consummate harmony with two lightning-fast ADSR envelopes and a multi-wave LFO, offering a wide spectrum of expressive timbral variety and versatility. 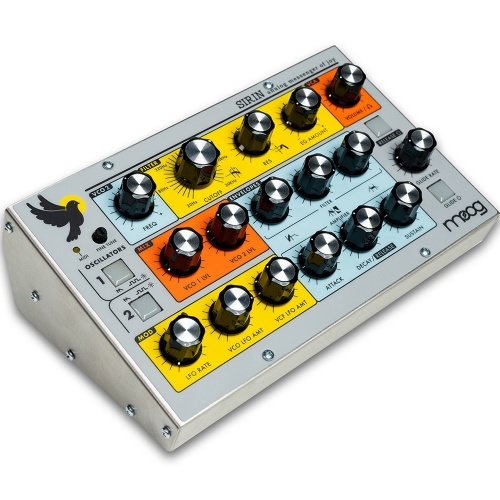 To see our full MOOG range, click here. 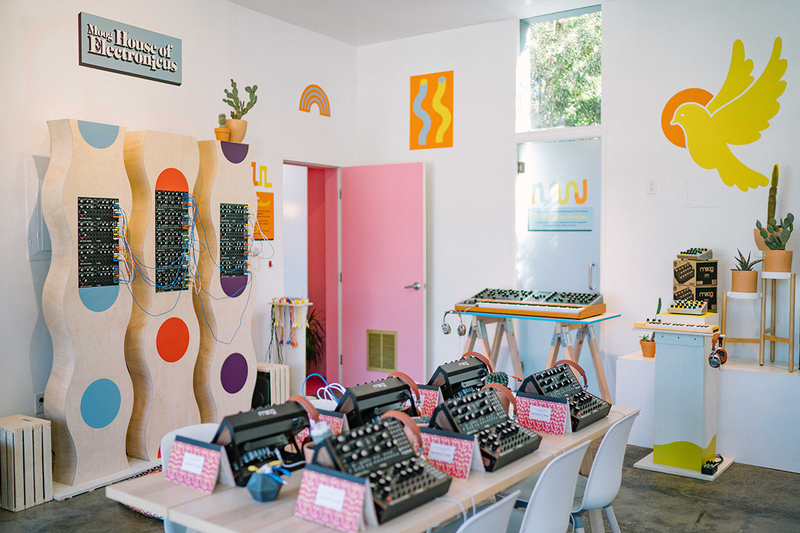 Sirin 'Messenger Of Joy' is a limited-production analogue synth module based on the legendary Moog Taurus Bass.